Ian Robinson is a cellist, multi-instrumentalist, composer and producer from Philadephia, PA. 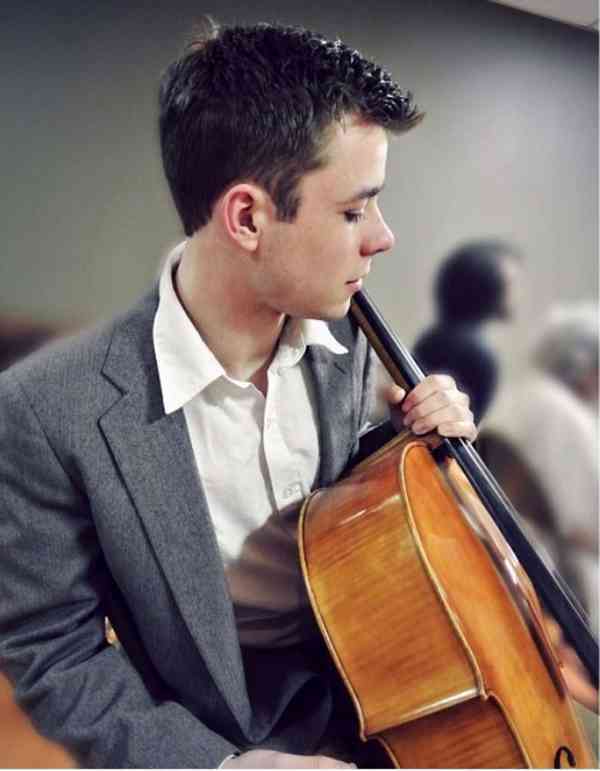 He began Suzuki cello at age 4. Ian has a Bachelors degree from Indiana University, where he was the last student of the legendary cellist Janos Starker. He has two Masters degrees from the Cleveland Institute of Music, one in Cello Performance and one in Suzuki Pedagogy, and is also registered in all 10 Suzuki books. Ian is the cello instructor at the Franklin Suzuki Academy, and was also the Director of Strings at Norfolk Collegiate. As a performer, Ian plays with the Virginia and Williamsburg Symphonies, as well as projects such as New Music Norfolk and When Darkness Meets Light. Outside of the classical realm, Ian writes and performs music on loop pedal, records session work (he is the featured cellist on Space Coast Manor, Vol. 2, which debuted at #5 on the iTunes electronic music charts), and plays bass and cello with bands in a variety of genres. Ian can be found on YouTube on the channel Crobi, as well as on Instragram and BandCamp as iamcrobi.